Tell us about your role and what first led you to join Deltatre. 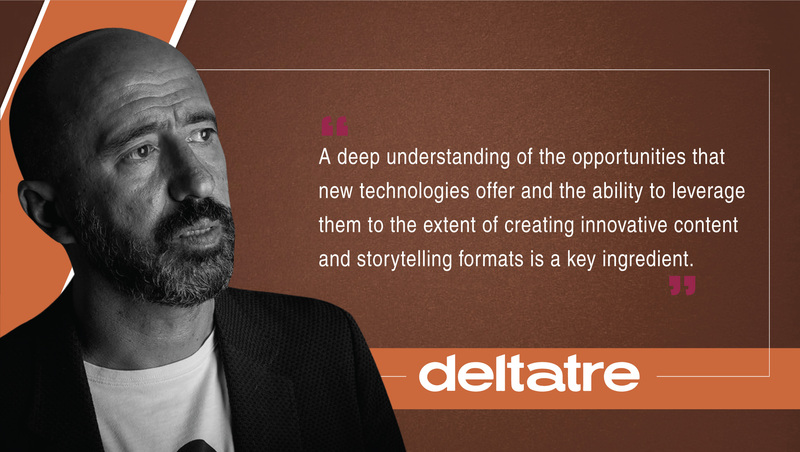 I’m currently Chief Product and Marketing officer at Deltatre, the global sport media services company. Incredibly enough, I joined Deltatre 30 years ago, when the company was just five people. It’s been a fascinating journey since then, and I have been at the forefront of innovation in the sports tech world — from launching the first website with real-time results in 1995, to today’s OTT revolution. My latest passion is finding new ways to delight paying subscribers by deeply understanding their intents and behaviors, transforming the way they experience sports. What is the current state of sports OTT video and where does Deltatre fit into the ecosystem? The industry is fast approaching a tipping point in sports content delivery, driven by changing consumer habits. Today’s viewers expect access to content from anywhere and on the best screen at their disposal, which has cemented OTT sports streaming services at the heart of meeting this demand. Deltatre’s live video expertise helps broadcasters and content owners create an immersive viewer experience on any platform. This is happening at a time when consolidation is also sweeping the industry. And we’ve become a key part of that. Deltatre acquired OTT UX specialist Massive Interactive at the end of last year, pairing Massive’s expertise in front-end UI and UX design (and heritage in delivering platforms that better engage, monetize, and retain users) with our deep-rooted knowledge for what it takes to build and deliver live-focused OTT services at scale. Together, we represent the largest independent end-to-end OTT services provider in the world. Where role does marketing play as one of the key tenets of OTT content delivery? There are five tenets to successful OTT content delivery — marketing and acquisition, subscriptions and billing, content discovery and UX, video consumption and platform, and customer service. They’re all important and none can exist in isolation, but marketing and acquisition certainly have a pivotal role to play in the overall success of any OTT service in today’s highly crowded and competitive landscape. 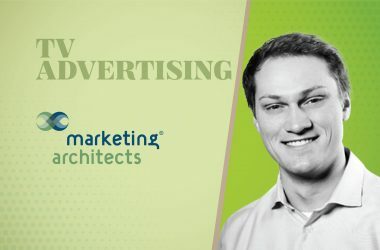 At Deltatre, we have a deep relationship between marketing activities and product design as a way to optimize the marketing funnel, with a strong focus on retention for subscription services. What’s also true, though, is these five tenets are intrinsically interlinked. Getting them right in parallel opens up huge opportunities for bolstering market share and driving revenue growth. And it’s often the case that one tenet will inform and support another. For example, the latest technological advancements in data visualization and user personalization that help to create a more engaging user experience can also support marketing efforts, attracting new sports fans to the service in the first place. With a sports TV revolution on the horizon, how are advances in technology helping to drive deeper fan engagement/customer lifecycle marketing? It’s important to remember that a key component of OTT sport is in creating an engaging experience that caters to different segments of the overall audience. In comparison to traditional live broadcast, this is an opportunity for broadcasters to get much closer to their fans and to understand what makes different subset of their overall subscriber base tick. In fact, it’s this shift that has sparked the sports TV revolution that’s on the horizon. A deep understanding of the opportunities that new technologies offer compared to the past and the ability to leverage them to the extent of creating innovative content and storytelling formats is a key ingredient. Just putting a linear channel online is not transformational; we as an industry must try harder. With this in mind, broadcasters and content owners would be wise to put systems in place to identify how different fans experience their favorite sports. As no two viewers are the same, it’s essential to take into account regional differences too. After all, when it boils down to it, global success depends on a local approach to delivery, adjusting content promotion on a regional level for consumers in different parts of the world. Ultimately, that’s a question of flexibility. You need to be able to create and present content in a customizable way, and tailor how fans are reached. Maximizing viewer benefits and driving deeper fan engagement with OTT sports means putting content in front of the viewer in a way that’s designed to interest them the most. And newer, more advanced OTT delivery platforms offer this functionality straight out the box. By getting the underlying technology right, analyzing performance data from the app suite, and identifying how each type of fan responds to the user experience that’s presented to them, you’ll gain valuable insights for catering to different types of fan on a deeper level. Those insights can then be used to inform everything from how the user interface should be presented, what content personalization steps should be taken, and how this should affect marketing efforts on an individual viewer level. What’s coming next for streaming entertainment in 2019 and how can broadcasters and their marketing teams capitalize on this? In 2019, we expect live-linear OTT to take center stage across the board. It’s already made huge strides in the world of sports, but the next 12 months will see this expand more extensively to other sectors of the video market too. As live-linear OTT adoption grows, though, so too will consumer expectations for the streaming services they use. We’re in the age of hyper-personalization. Sports fans, in particular, have come to expect an immersive viewing experience. Having a platform that can offer advanced capabilities such as goal trajectory tracking in real time, and the ability to give viewers control over camera angles — which we made available to fans worldwide for the biggest football tournament last summer — and other functionality, is one way to offer fans a more active role in their favorite sport. Interactivity and advanced storytelling like this is spreading into the entertainment space too. Take Netflix’s latest feature film, Bandersnatch, as an example. You can expect to see much more of this across all entertainment mediums in the future, powered by the latest advances in OTT. 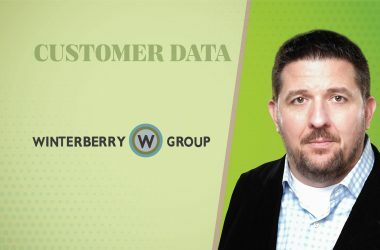 For those that approach the live-linear OTT evolution in the right way, by putting the right systems and platforms in place to streamline the deployment of these services, many new opportunities await — from better user targeting and personalization, to accessing entirely new demographics such as Generation Z that has previously been non-accessible via the traditional TV viewing experience. 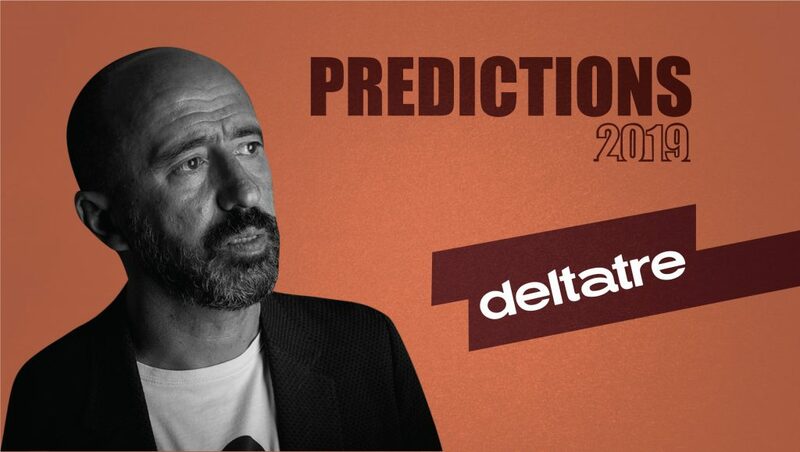 Carlo De Marchis is Chief Product and Marketing Officer at Deltatre. With over 30 years’ experience in the sports technology and media services sector, Carlo has unrivalled knowledge about what drives engagement and makes paying subscribers tick. Carlo has held several roles during his tenure at Deltatre and has been at the forefront of the company’s impressive growth. Deltatre is a global media sports services company. 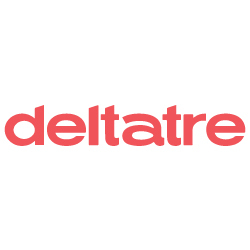 Working with rights owners and rights holders, Deltatre gives them the leverage to be leaders in sports. The company has helped sport grow by giving fans beautiful and immersive viewing experiences, enhancing the brands of leagues, teams, federations, TV networks, and content providers for the world’s most watched sporting events.